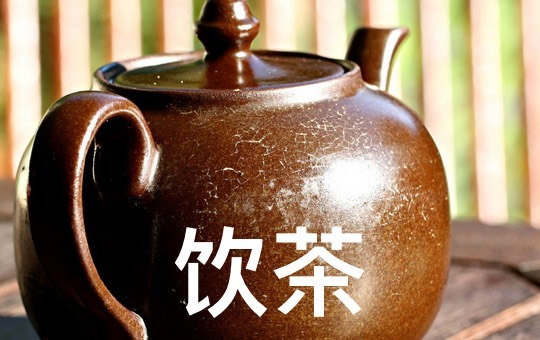 As one of the "seven necessities" in Chinese culture, tea has a long and storied history in this country. 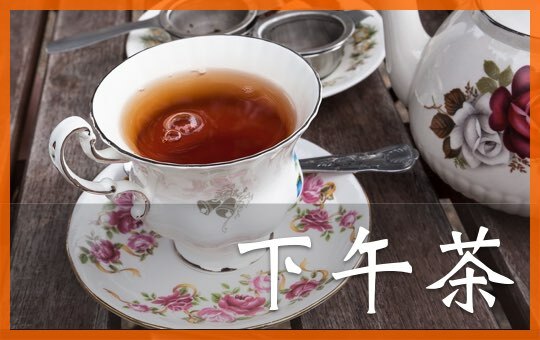 Join David and Greg as they delve into the different kinds of tea, the beneficial properties of drinking tea, and some tips for drinking tea correctly. 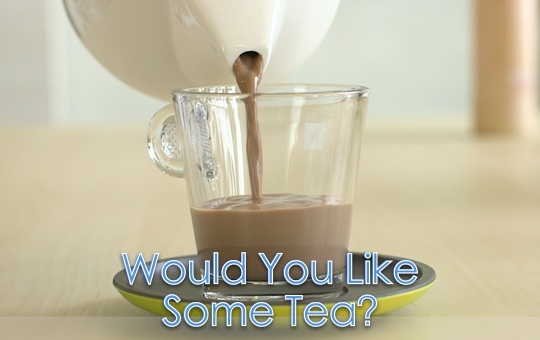 Leave your experiences with tea below along with any questions or comments you have for us! 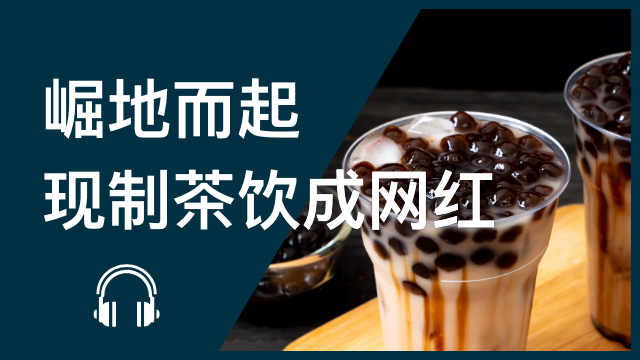 Check out our quality ChinesePod lessons on choosing black or green tea and Chinese tea in general.